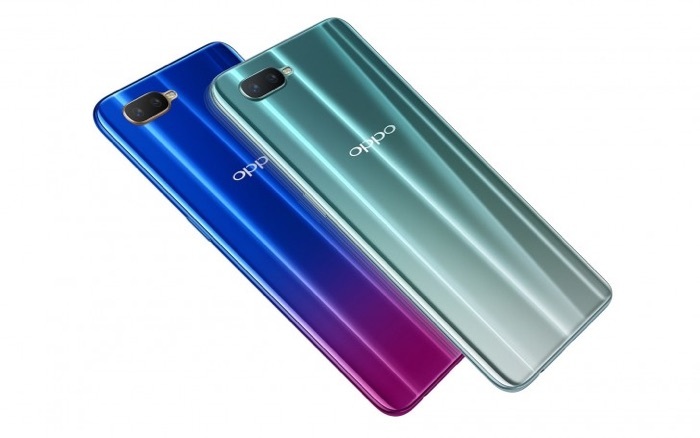 Oppo has added a new smartphone to its range, the Oppo R15x and the handset is launching in China and the device is equipped with a 6.4 inch display that comes with a FHD+ resolution of 2340 x 1080 pixels. The Oppo R15X is powered by a Qualcomm Snapdragon 660 mobile processor and it comes with 6GB of RAM and 128GB of included storage. The handset features hing enc camera on the front and back, on the rear of the device there is a dual camera setup. The dual cameras are made up of one 16 megapixel camera and one 2 megapixel camera, on the front there is a single 25 megapixel camera for Selfies and video calls. The handset will also come with a 3500 mAh battery and it will feature Color OS 5.2 which is apparently based on Android 8.1 Oreo. The device will retail for CNY 2,499 which is about $360 at the current exchange rate, it will go on sale on November 1st.